need, we are here to help. 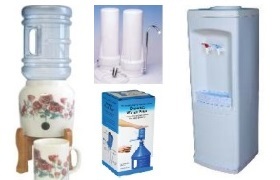 Welcome to Y2K, your wholesale supplier for all your drinking water needs. We provide prompt and courteous service! Proudly serving Azusa, and surounding cities for over 12 years.